Experience the thrill of fairytale enchantment with this Cinderella-themed game by Novomatic, to make all of your dreams come true! 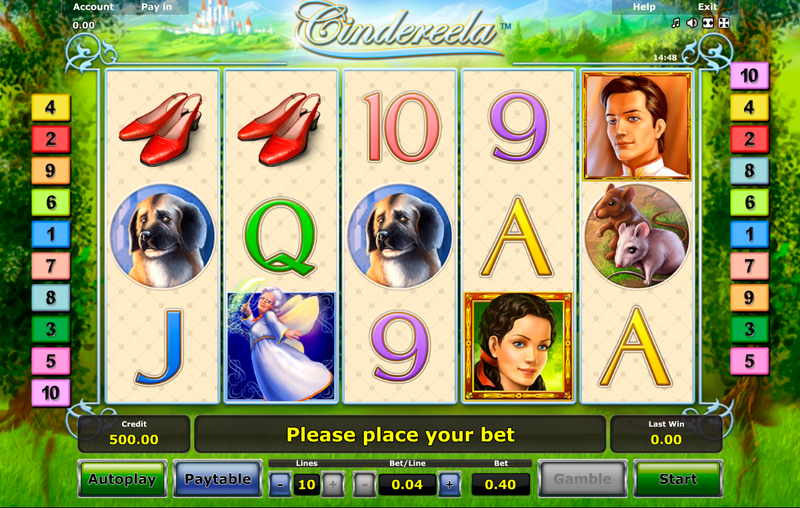 Fans of cartoons and fairy tales will fancy the Cindereela slot machine dedicated to the famous story of Cinderella. Spinning the reels, you can help a beautiful girl meet with her long-awaited prince and enjoy the excitement. Cinderella slot machine includes 5 reels and 10 pay lines. 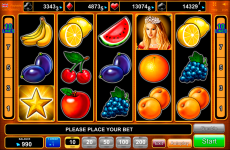 Winning combinations are made up from left to right providing that the combination of two-three or more identical symbols appear on any active line. 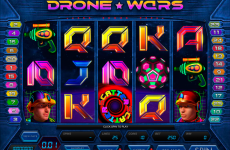 To place a bet, locate the control panel at the bottom of the game screen, which allows you to choose the number of lines, the coins bet on each line, and number of spins. To choose the amount of coins you would like to stake per line, click on the plus and minus signs to raise or lower the bet amount. Cinderella symbol acts as a Wild symbol. 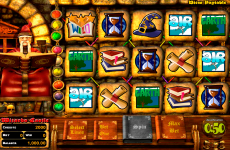 The Girl substitutes for all symbols in the game except for Fairy Godmother symbol bringing additional winnings for the combinations with this symbol. 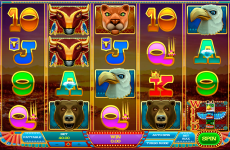 Moreover, the Wild symbol brings the maximum payout in the game. 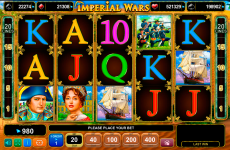 Free spins with additional multiplier. 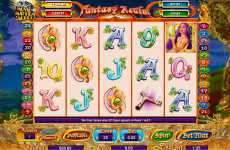 A combination of three-five Fairy Godmother symbols activates 30 free spins during which all winnings are multiplied by two. 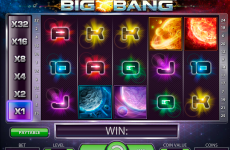 If during the free spins a winning combination that activates free spins appears again, the player gets another 30 spins. Risk game can be activated only after a winning combination is made up. To double your winning, you need to choose the right color of the closed card. If the color matches you can continue the risk game or take your winning. 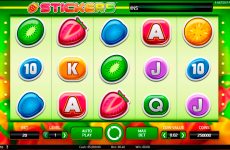 Gamble and Collect – main buttons used to control the risk game. The first starts the game, with the second you can take your winning. 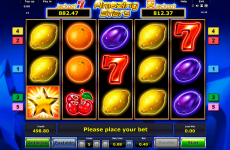 Cindereela slot machine has simple graphic design and music, but it does not mean that you will not receive excitement. The game has a wide range of bets and rather large symbols payout ratio, so it is worth to spin the reel in the Cinderella slot machine.